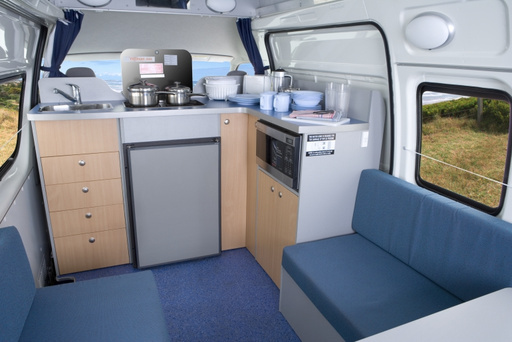 This vehicle is great if you have 4 people travelling but don't need a toilet and shower. 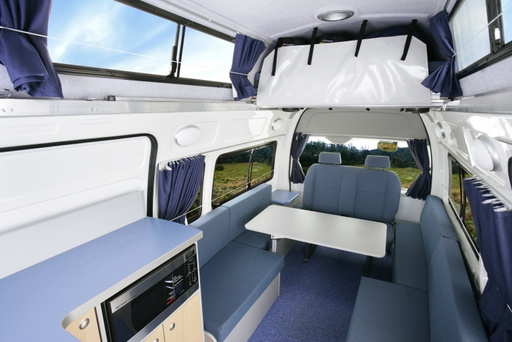 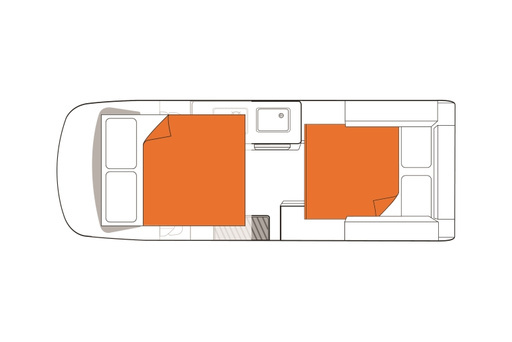 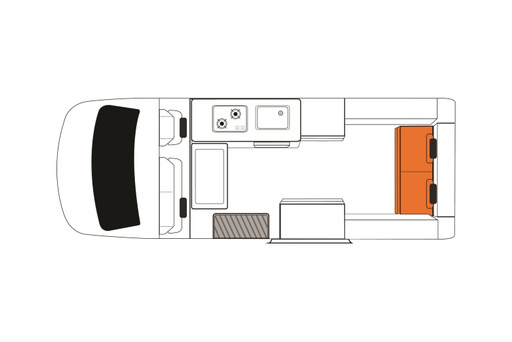 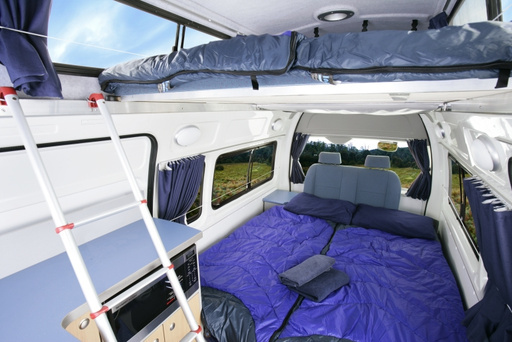 Packed with features to make your journey a safe and comfortable one. 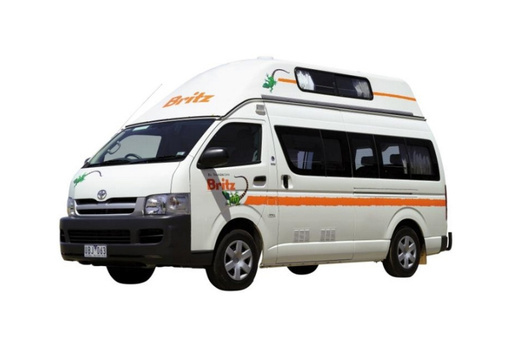 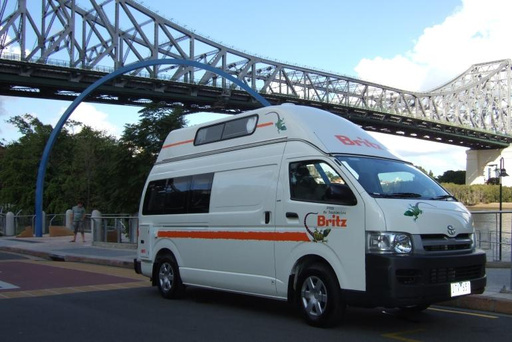 Rates include: unlimited kilometres, vehicle insurance with excess/liability and bond of AU$5000, GST, 3% administration fee, linen and bedding, kitchen equipment, general equipment, and 24 hour customer care helpline; 10% off powered sites at all BIG4 parks.